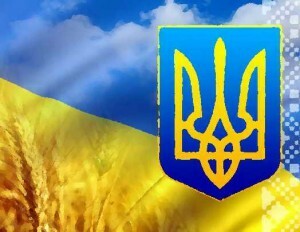 Ukraine has faced an important issue of restoring territorial integrity. In case of a positive resolution of issues in foreign and domestic political spheres a humanitarian issue will also arise- the rapprochement and integration into one cultural space of various Ukrainian territories, including Donbas and Crimea. This entry was posted in Social and tagged Ukraine, Vietnam on 11/10/2018 by Mary. 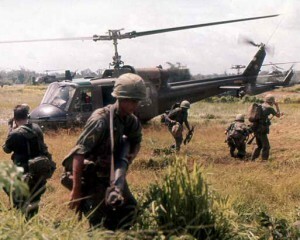 This entry was posted in Social and tagged Memories, Vietnam, War on 15/02/2018 by Mary.